Leading Manufacturer of Material Storage Rack, Storage Rack, Heavy Duty Rack, Wine Mesh Rack and Stainless Steel Floor Mounted Racks from Pune. We are engaged in manufacturing and supplying supreme quality Material Storage Racks that is manufactured using premium quality raw material as to enhance the look of any office and provide pleasing comfort. We offer these Storage racks in various attractive colors and sizes. These Racks are available in reasonable prices as per the need of clients. We are engaged in manufacturing and supplying supreme quality Storage Rack that is manufactured using premium quality raw material as to enhance the look of any office and provide pleasing comfort. We offer these Storage racks in various attractive colors and sizes. These Racks are available in reasonable prices as per the need of clients. We are engaged in manufacturing and supplying supreme quality Heavy Duty Rack that is manufactured using premium quality raw material as to enhance the look of any office and provide pleasing comfort. We offer these Storage racks in various attractive colors and sizes. These Racks are available in reasonable prices as per the need of clients. We are engaged in manufacturing and supplying supreme quality Wine Mesh Racks that is manufactured using premium quality raw material as to enhance the look of any office and provide pleasing comfort. 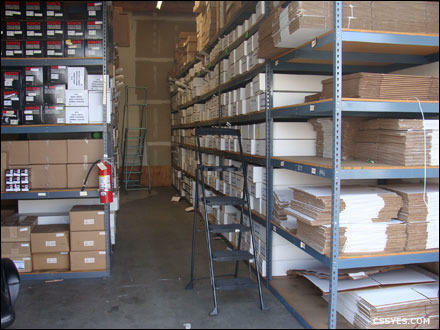 We offer these Storage racks in various attractive colors and sizes. These Racks are available in reasonable prices as per the need of clients. We are engaged in manufacturing and supplying supreme quality Stainless Steel Floor Mounted Racks that is manufactured using premium quality raw material as to enhance the look of any office and provide pleasing comfort. We offer these Storage racks in various attractive colors and sizes. These Racks are available in reasonable prices as per the need of clients.